Escorted tours are a Meetings favourite because they offer a great option for incentive travellers looking for an organised, social travel option with plenty of inclusions. 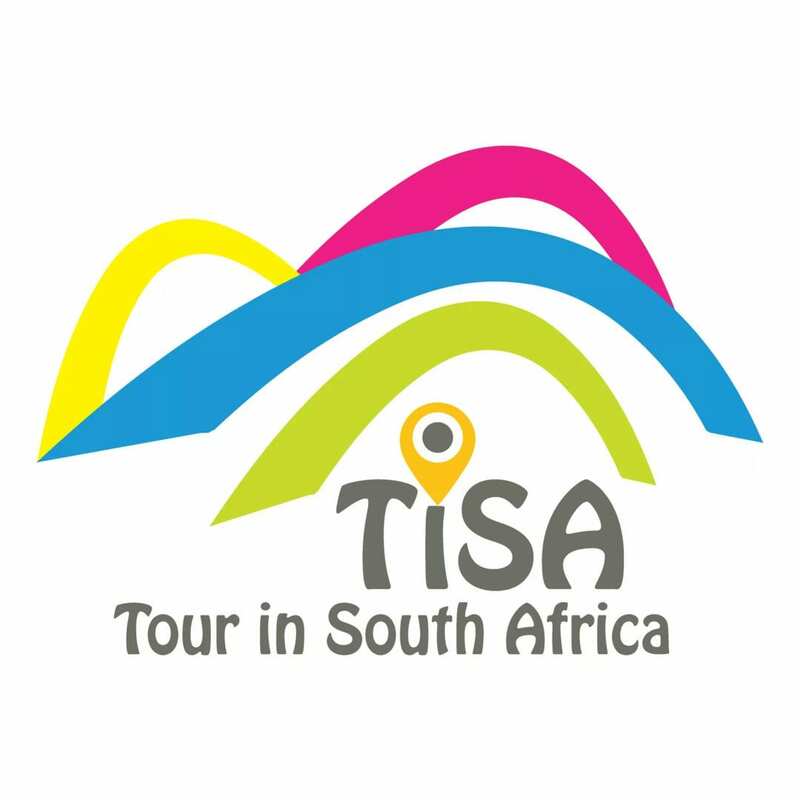 Tour in SA (TiSA) specialises in creating these unforgettable guided tours across the country. Who wouldn’t want to experience this beguiling country on a tour of Gauteng and then the garden route? Or join a safari in search of the big five. Planning an incentive for a group can be time consuming, and it can be hard to know where to eat, what to do, how to get from point A to point B, and which areas to visit in each destination. This is why escorted tours are especially convenient. The group can now relax and enjoy the trip with the assurance that they will be seeing and doing the best of what the country has to offer. 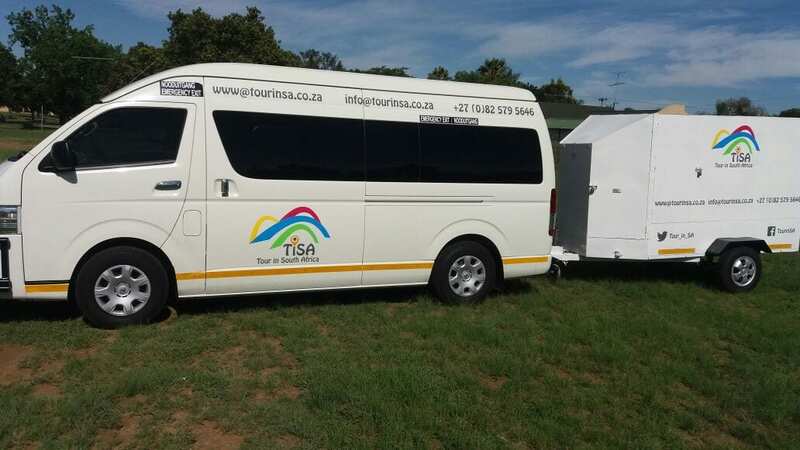 Tour companies and operators like TiSA also have the advantage of established relationships with local vendors, so they’ll often get a much better price on museum entries, guided tours, and other travel expenses. One of the best parts of an escorted tour is the social aspect. Since everyone is traveling together and experiencing the same things, conversation will happen naturally, and friendships are sure to grow. If this tour is for corporate incentive purposes, this is also a great opportunity to forge lasting business relationships. Another great benefit of an escorted tour is your tour manager– in this case, Johan Matthee, a Southern Africa Tourism Association accredited tour operator and owner of Tour In SA – will be with the group throughout entire trip to answer any questions, and let you in on fascinating details of each destination in South Africa. Johan places importance on his ability to know everything there is to know about the tour, so groups feel safe and comfortable at all times. Any question you have, whether about the history, environment, food, culture, or arrival times, Matthee answers within minutes, giving you both peace of mind and a deeper understanding of the places you visit.